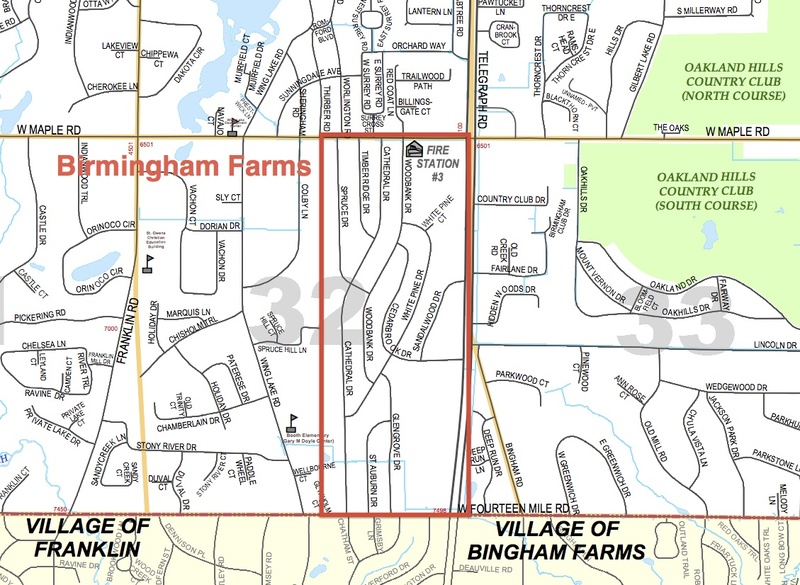 Birmingham Farms is a subdivision of 367 homes located south of Maple Road and west of Telegraph Road in Bloomfield Township, Michigan. A diverse community of people and families that enjoy living, playing and working together within the metro Detroit area. I just a reply E-mail on the status of BFHOA and the submitted SAD for the New Roads.